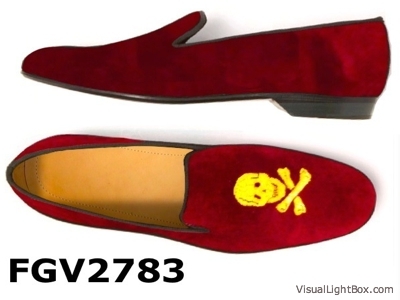 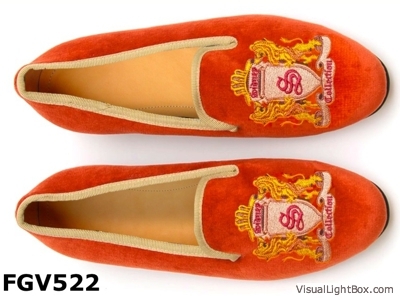 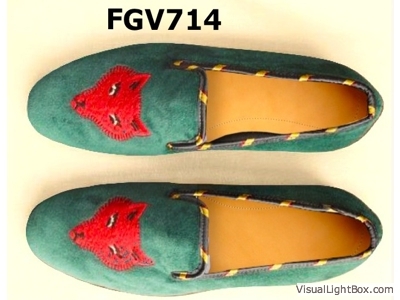 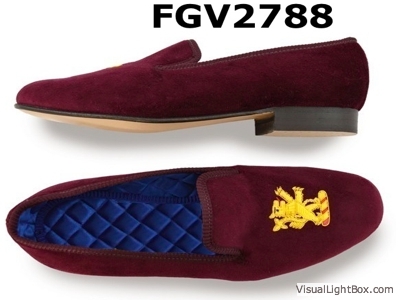 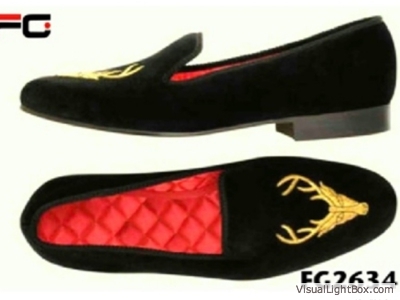 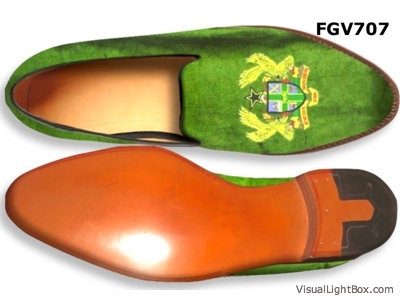 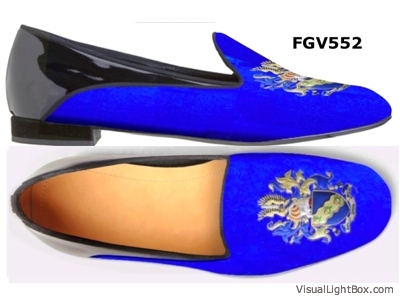 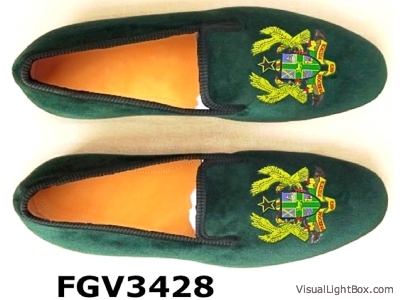 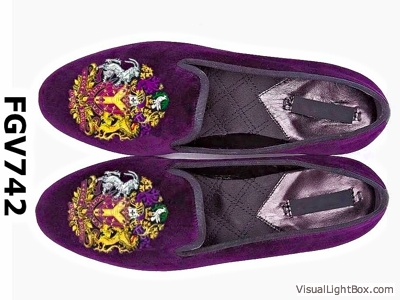 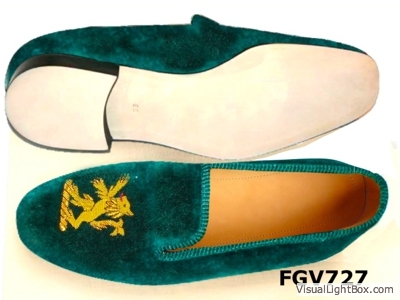 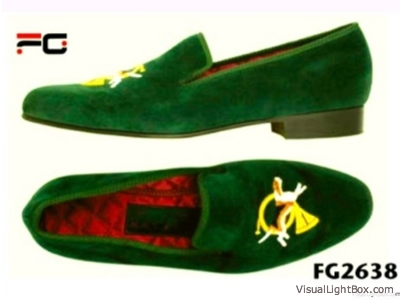 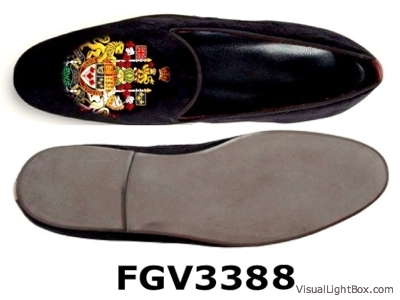 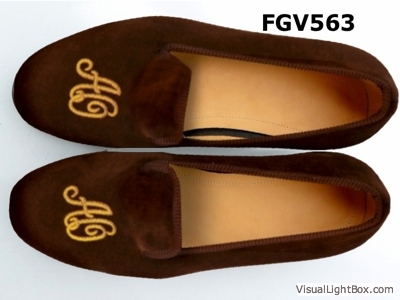 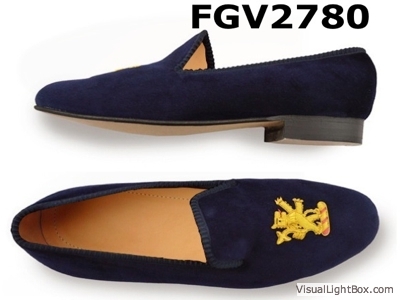 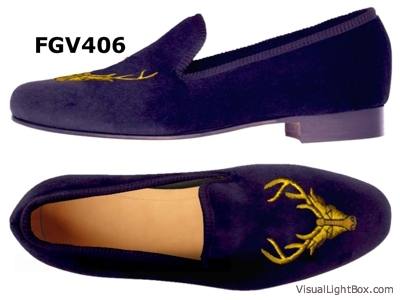 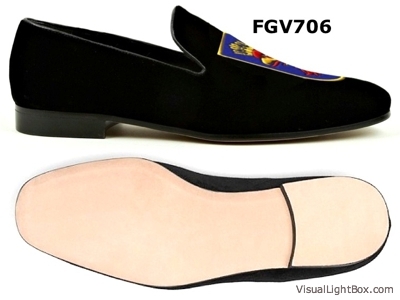 We offers colorful monogramme velvet slippers and customized style, moderate price point and high perceived value. 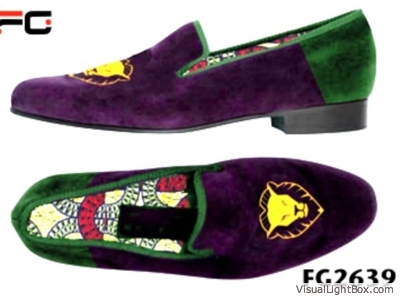 They are easily merchandised on their line of display fixtures.Our designs are all original, transforming handpicked authentic materials into a piece of art. 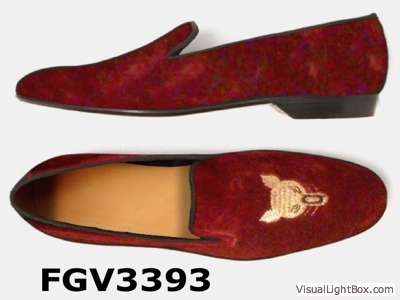 They are made of italian velvet,fine cvc velour,silk or satin quality,we provides our customers with all the latest looks in today's creation.